Just picking up the best creative and most fresh WordPress themes from 2016 for your investigation. Here are top 15 the most attractive themes from multipurpose, blog, portfolio to magazine, corporate and fashion. Themes are fully responsive, retina ready and modern. This means that it is compatible and looks comfortable on both a pc and a mobile phone or tablet. 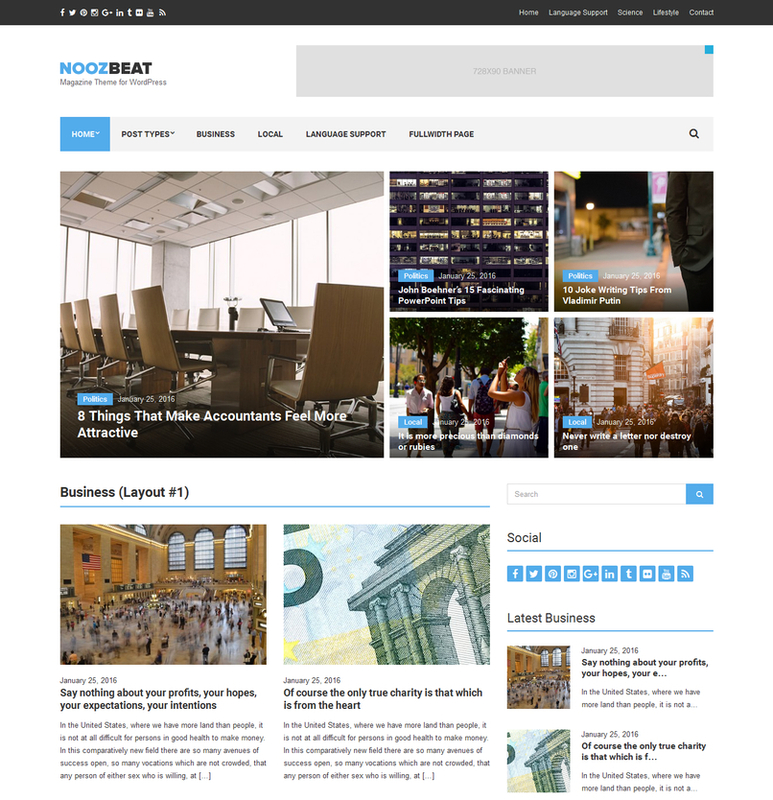 Noozbeat is a beautiful and fully responsive WordPress theme designed for magazine and news websites. Easy to use while carrying unique layout options. 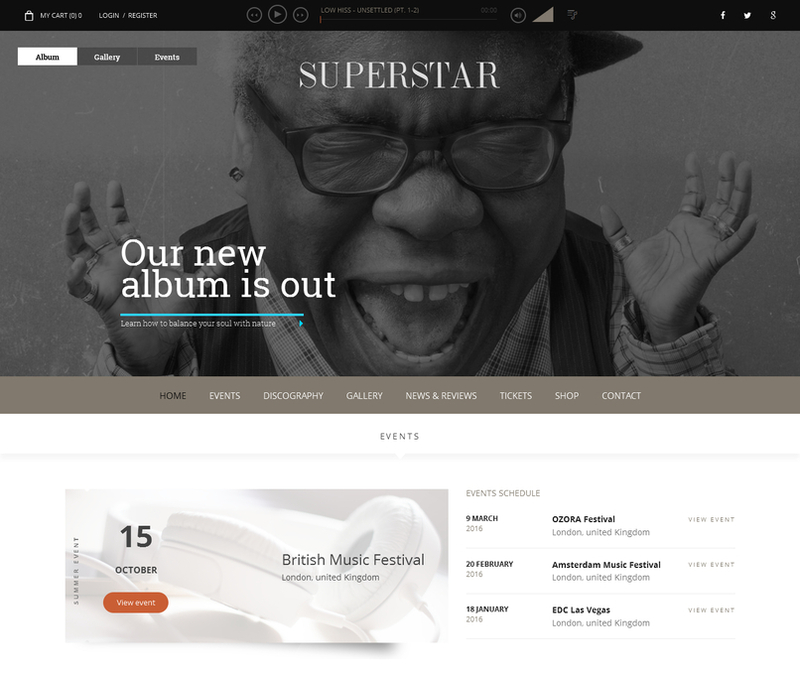 Superstar is an awesome music band WordPress theme suitable for artists, music bands, musicians or anyone working in the music industry. Superstar theme features a continuous playback audio player with SoundCloud playlist, a full screen slider, discography, events, photo gallery and videos pages, allowing you to customize it according to your music style and to your needs. Also Superstar comes WooCommerce ready. So selling your music and merchandise was never easier. 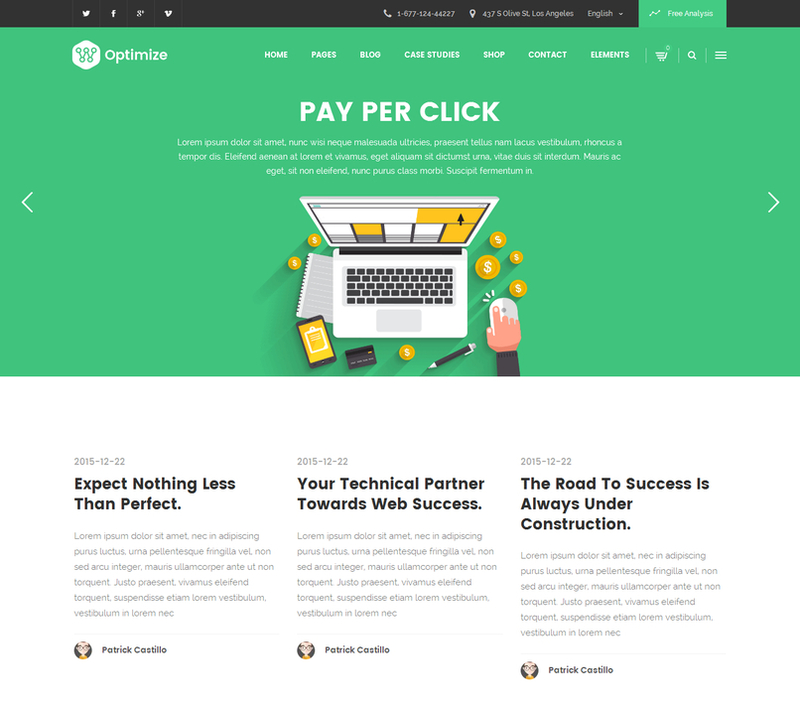 Optimize is a fast and powerful theme specifically created for SEO and digital marketing businesses to create faster and fully optimized websites. 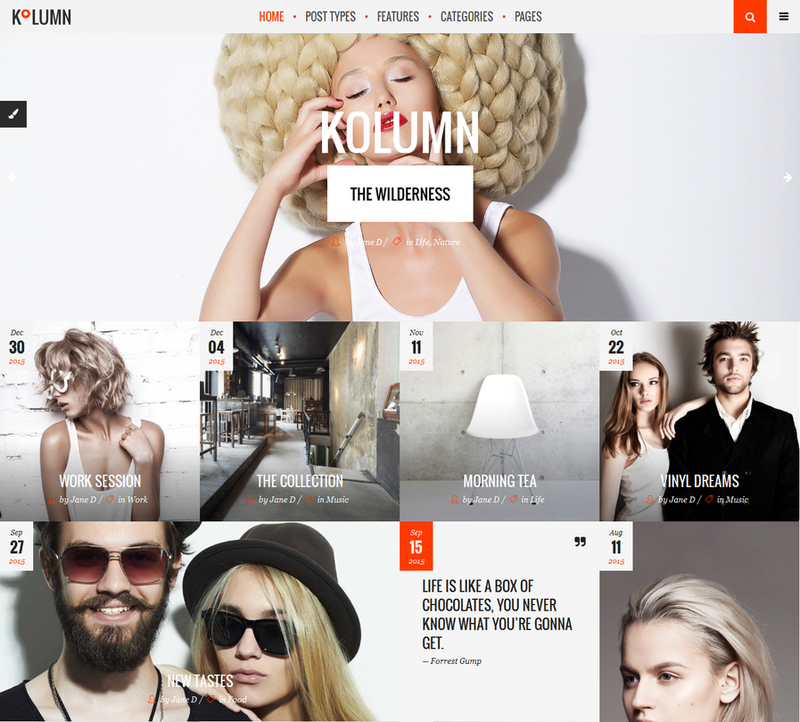 Kolumn is a modern and fully responsive WordPress theme for blogging. Packed with a lot of useful features, widgets and shortcodes. 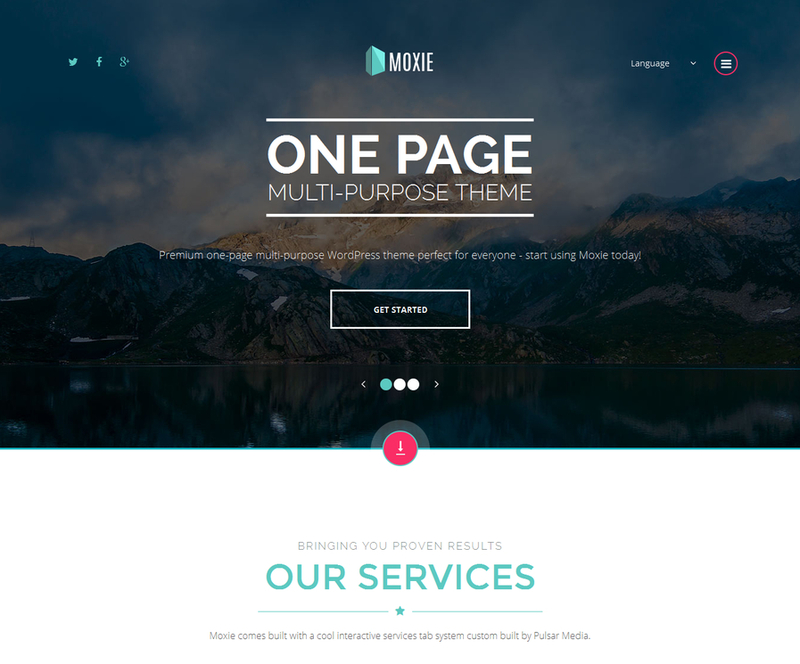 MOXIE is a premium one page multi-purpose responsive WordPress theme designed for everyone. Whether you’re a blogger, cyclist, photographer, designer, personal trainer or chef then MOXIE is suited for you. 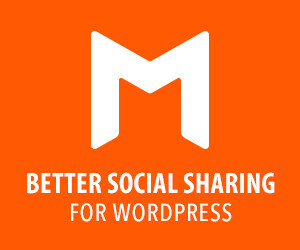 Share your experiences through your very own personal blog with this premium modern WordPress theme. 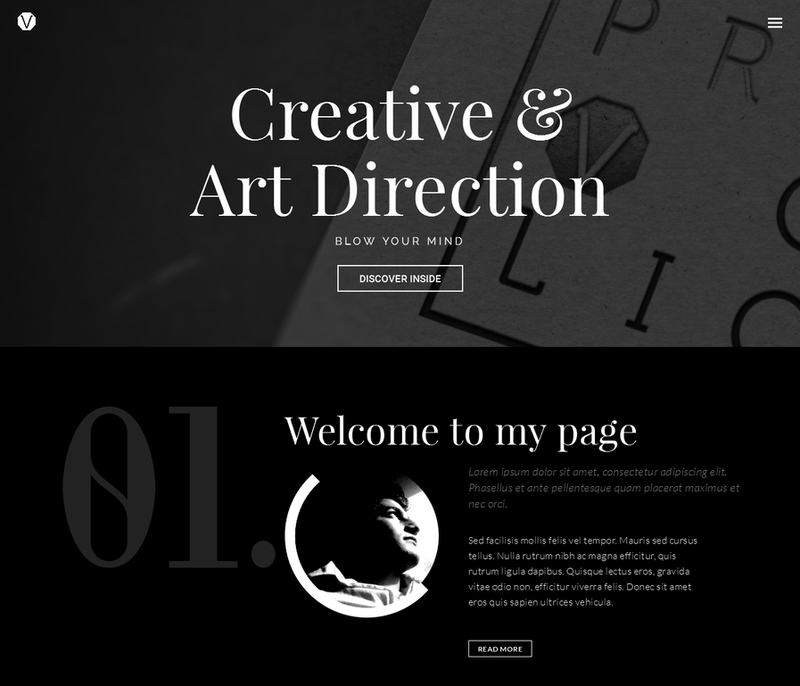 The idea behind Provolio is to craft the ultimate WordPress theming experience. The beautiful design, paired with powerful theme options and a drag-and-drop page builder makes it the most valuable WordPress theme on the market. 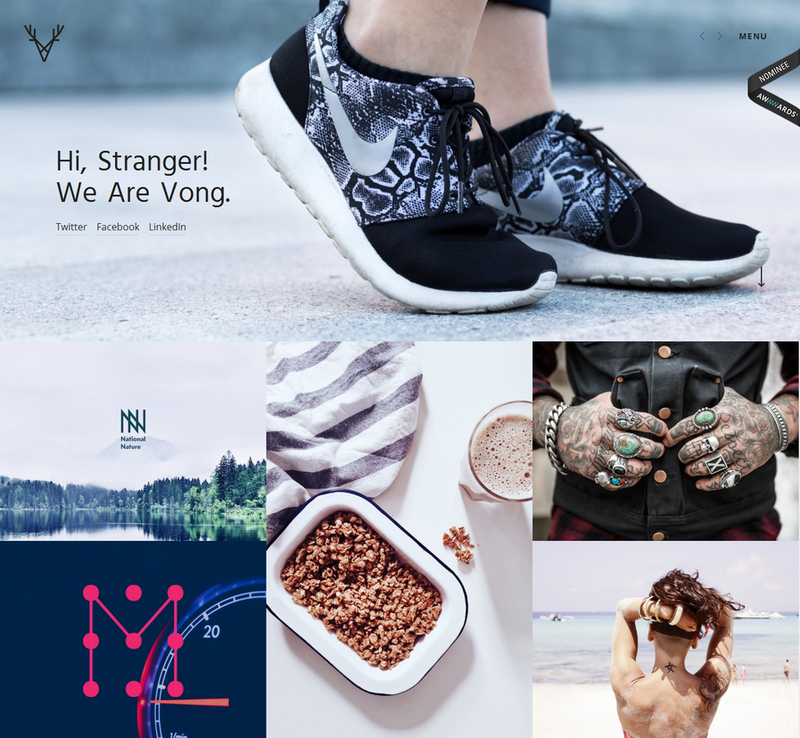 Vong is a minimalist portfolio theme for freelancer/agency, built with passion. It’s fully responsive, retina-ready and truly intuitive. 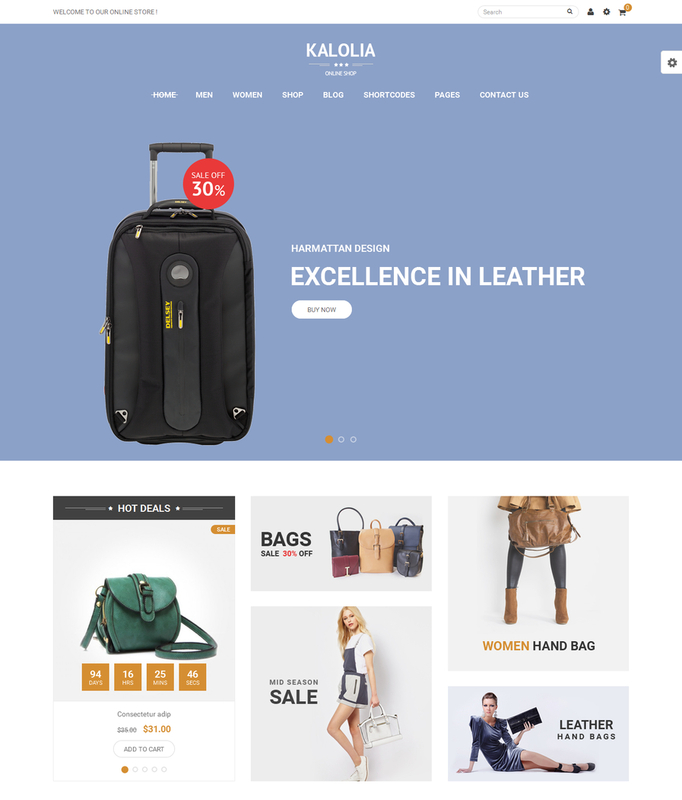 SNS Kalolia is fully responsive WordPress WooCommerce theme for online shop store. Packed with a lot of useful features, widgets and shortcodes. 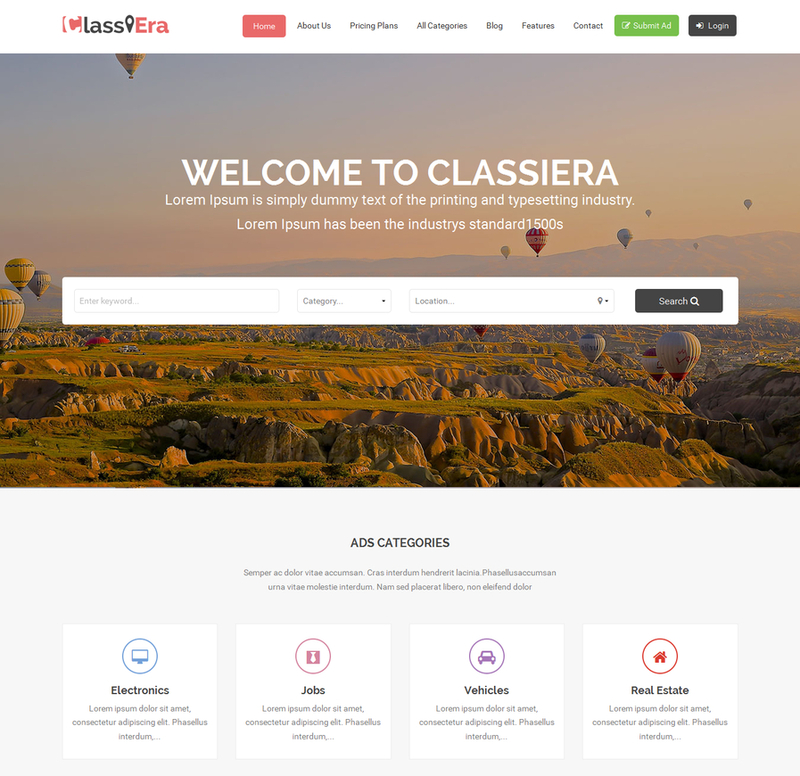 The Classiera is a Premium Classified WordPress theme, super flexible and has a fully responsive design (try resizing your browser). Built with HTML5 and CSS3 . A lot of thought and care were put into Classify making it a pleasure to use. 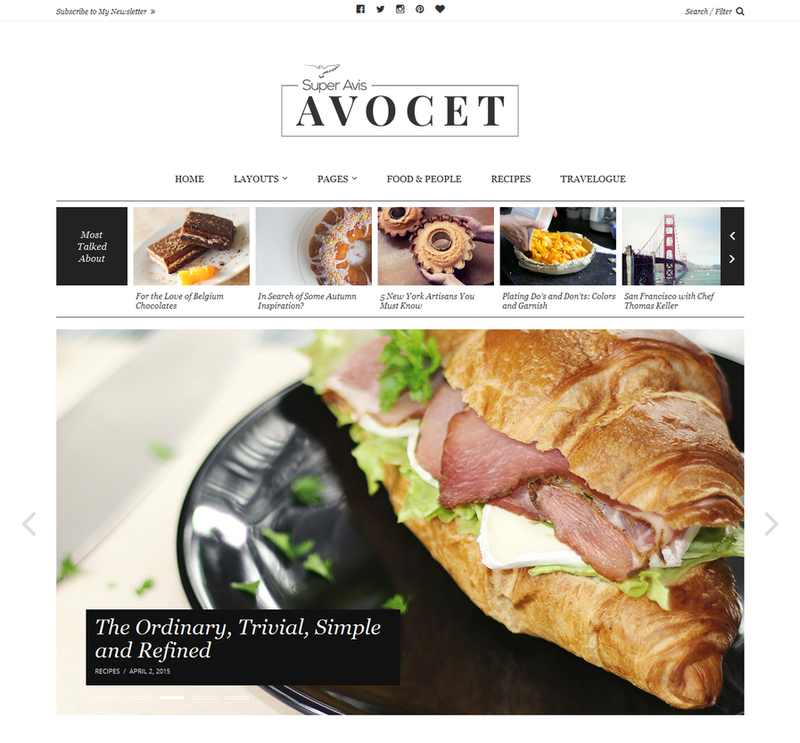 Designed with readability in mind, Avocet highlights what’s important – your content. 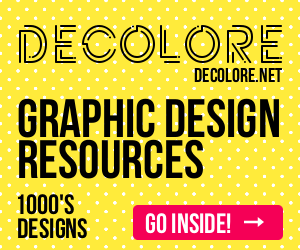 Its clean lines, excellent typography and efficient use of space make your blog a pleasure to read and browse. Equipped with a host of useful features, Avocet takes blogging to a whole new level. All of this is enabled by a robust and extensively tested code. If that wasn’t enough, our efficient, effective and timely support system makes sure that you focus only on what’s important – creating your next big post! Everyone who once tried authentic Italian pasta and ravioli will never forget this delicious flavor. Unfortunately, not all of us can afford travelling to Italy and dining out in refined restaurants. However, you may bring a piece of Italy into the homes of your clients by starting a family pasta shop. This elegant design, with special emphasis put on vivid and mouthwatering images will appeal to every person who reaches your site. Here visitors can find goods to their liking and simply get inspired for culinary masterpieces. 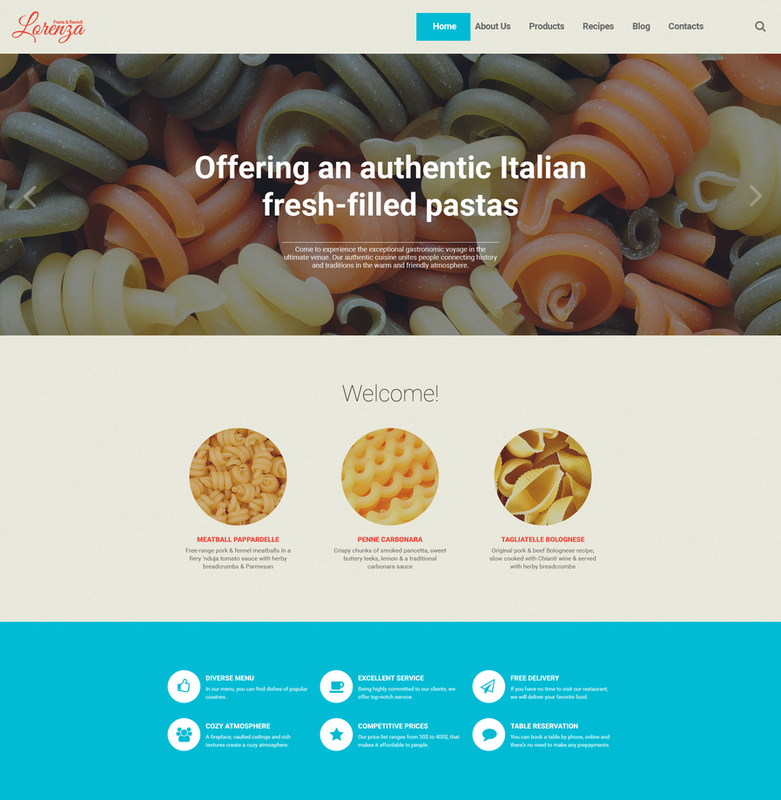 In a word, choosing this design for starting or updating your pasta and ravioli website you’ll be able to gain customer loyalty and provide people with the finest collection of Italian delicacies ever. 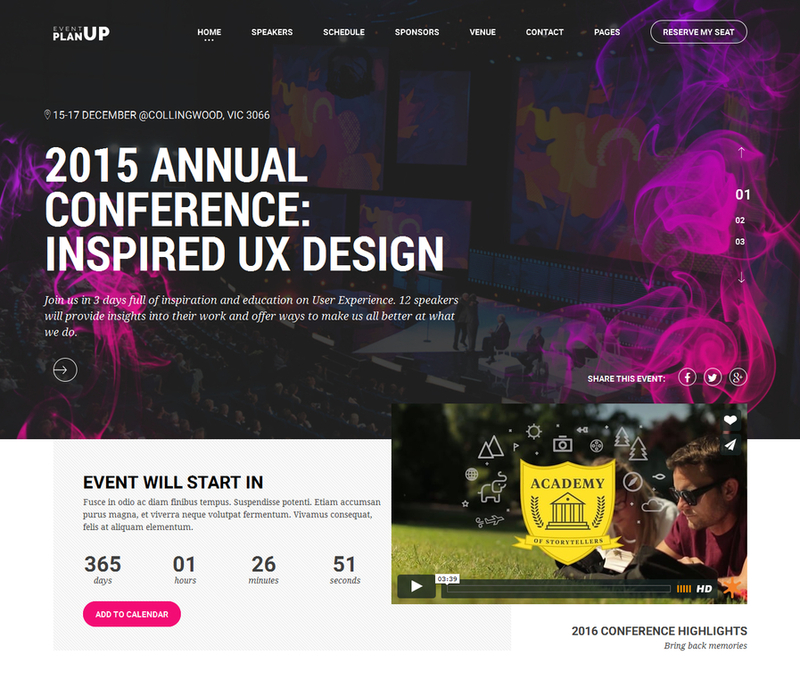 Planning to launch a website for your upcoming event? Here is the perfect theme for you. PlanUp Event Booking WordPress Theme designed for conferences, events, exhibitions, meetups, congresses and other important events will let you establish a stunning site with a hassle free. The theme features 3 beautifully pre-designed home styles and more coming soon which are up to your choice for the exceptional visual presentation of the site. With PlanUp, you don’t have to code anything because the theme is packed with all features needed to help you manage tickets, speakers, schedules, sessions, sponsors, venues, and contacts right on the admin panel. 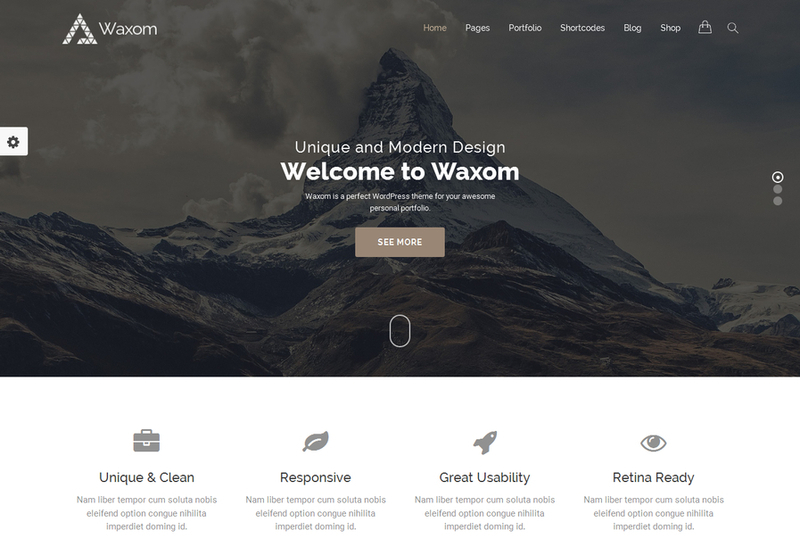 Waxom is a 100% responsive Multipurpose WordPress theme suitable for a wide variety of sites: Corporate, Business, Portfolio, Online Stores and much more! With a One-Click Demo Content Installation feature you will get your site up and running in less than a minute and then easily adjust it to your needs with awesome Visual Composer Page Builder! 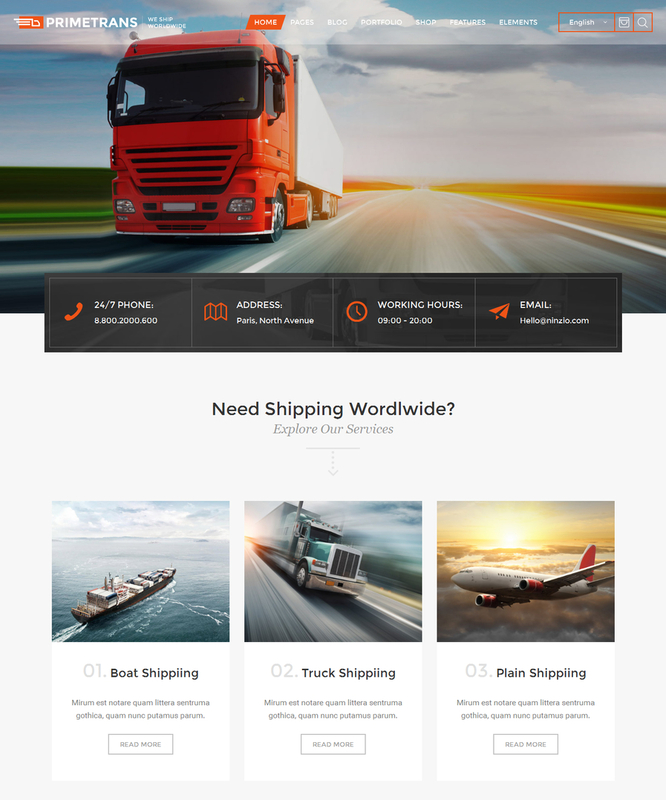 PrimeTrans is fully responsive WordPress theme for logistics, transportation business. Packed with a lot of useful features, widgets and shortcodes. 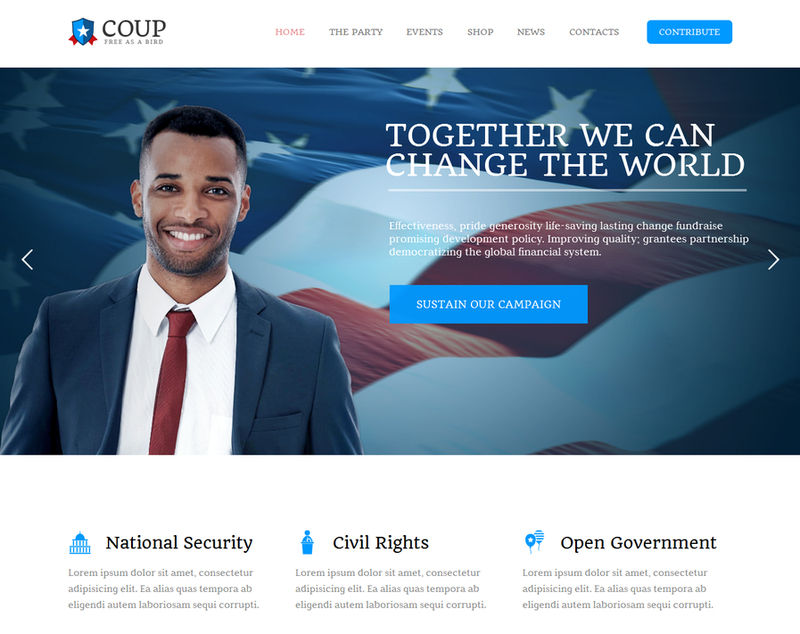 Coup provides you with powerful features geared towards helping your Cause. Best to be used for both political candidate and political party websites with integrated Donation form. The theme is suitable to a political campaign and to any nonprofit organisation like Charity, NGO, nonprofit Organizations and Churches.